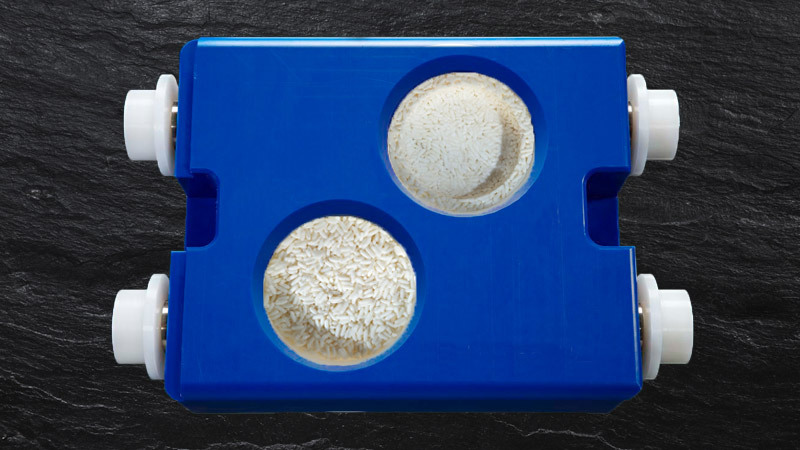 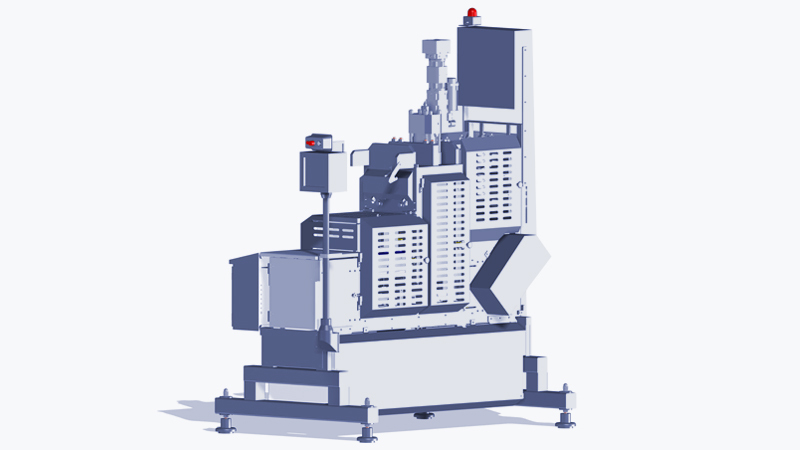 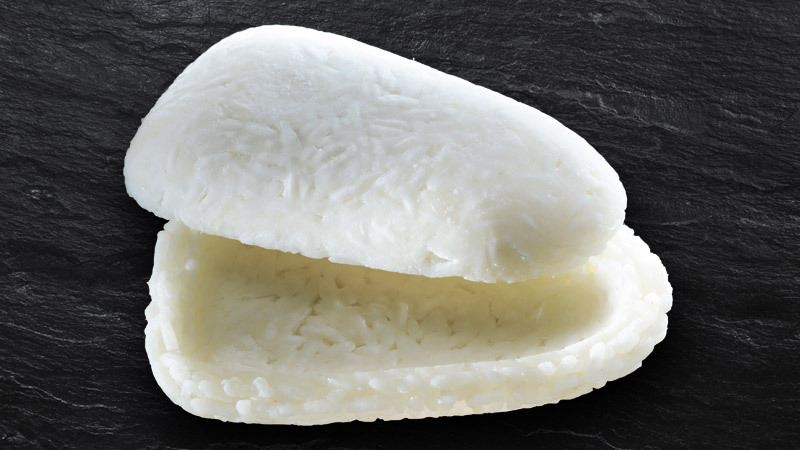 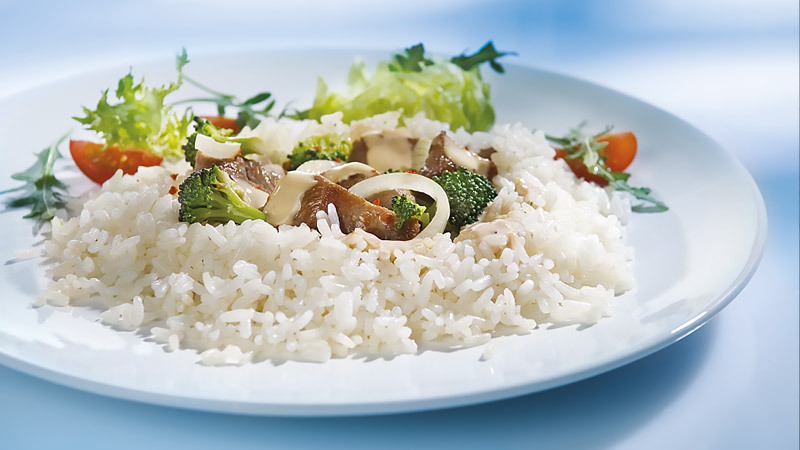 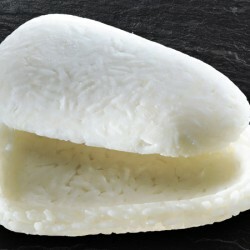 Shaping rice opens up completely new horizons for convenience products: frozen cooked food is put into moulds batch by batch and then converted into the desired shape by means of pressure. Full 3D shapes can be realized, the products are stable and can easily be processed further. 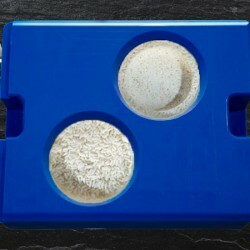 The products can either be topped or filled with e.g. 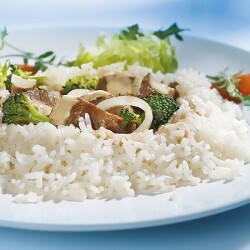 Chicken Curry, fish, meat, shrimps, vegetables giving an endless variety of convenient food items. 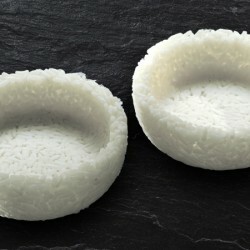 For instance, filled rice bowls give a perfect plate appearance of the food item upon microwaving. 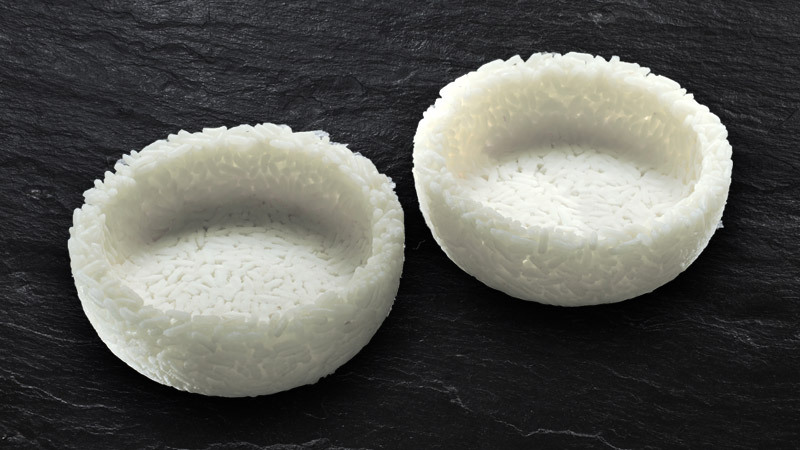 And as sustainability is getting more and more important: The quantity of packaging material can be reduced as the rice is both food portion and (edible) part of the packaging.